LI’s Rubin Defeats Isner in D.C.
Long Island native Noah Rubin scored the first Top 10 win of his career on Thursday night as he knocked off recent Wimbledon semifinalist and ninth-ranked John Isner 6-4, 7-6(6) in the second round of the Citi Open in Washington, D.C.
Rubin saved seven break points in the match and managed to break the big-serving Isner twice in the opening set to record the biggest win of his young career. 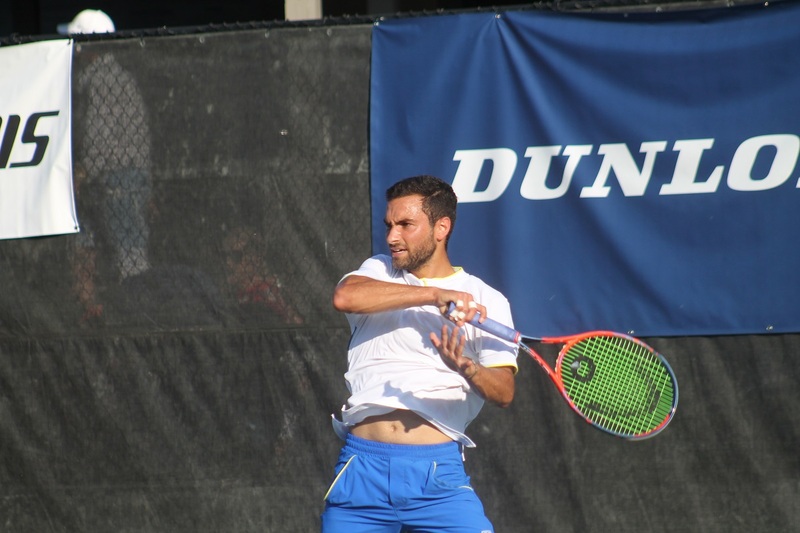 Unfortunately, with all the rain delays in D.C. this week, Rubin had to come back later on Thursday night for his third round match against Andrey Rublev. The Russian also played two matches on Thursday, beating American Tommy Paul 7-6(5), 6-4 and then defeating Rubin 6-3, 6-2. Rublev will play Denis Kudla next. Also late Thursday night, Andy Murray continued his return to the tour with a thrilling 6-7(5), 6-3, 7-6(4) victory against Romania’s Marius Copil that ended just after 3:00 a.m. Afterwards, the Briton was in tears on his bench. Up next for Murray is Australia’s Alex de Minaur.